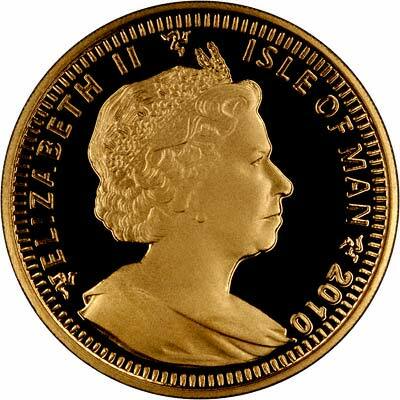 The prices below are example prices only, based on gold at £600 per ounce, as we may not always have these sizes in stock. Please telephone for current prices and availability before ordering. 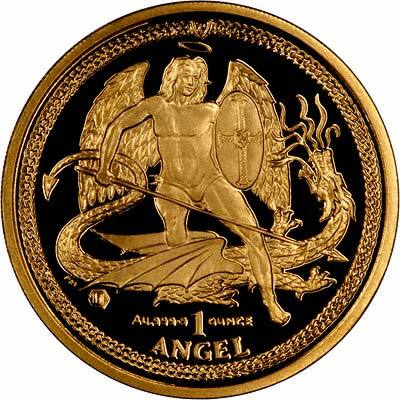 Where we do not have Angels for sale as bullion, we may have some available by date at a slightly higher price. We have attempted to give an accurate indication of our current prices as at the last update of this page. Last update closing 27th August 2010.